Bonjour lecteurs! We are off to celebrate our second Blog Anniversary next month. I am proud to have build a certain following. Yes, I am not the famous Zoella but I am happy to be described as a micro influencer. I made many mistakes on the way. Or I sometimes feel like I don’t really belong to this world. But I am enjoying it and I want to expand my presence online. If you are a blogger an read this post, it is clear that you want to take your website to the next level. How To Work With Brands As a Blogger? Bonne question! 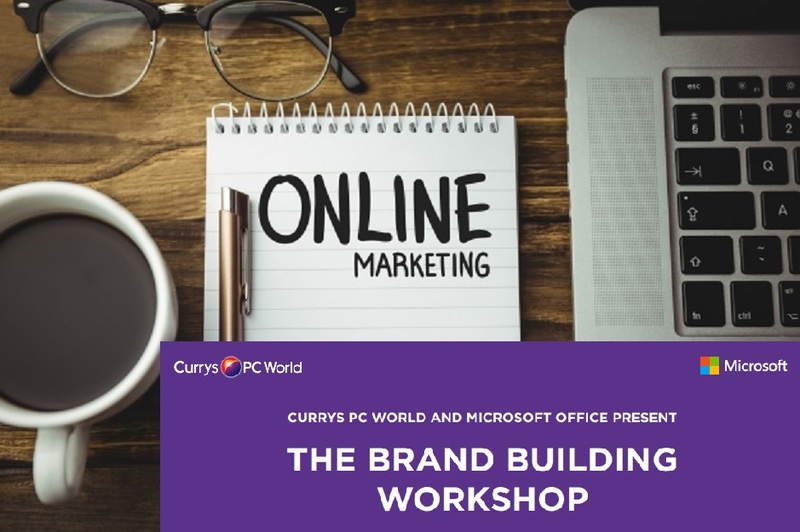 It is not always facile and there is so much to do to be on top of your game… I attended The Brand Building Workshop with Currys PC World and Microsoft Office earlier this month and we learnt so much from it! Have a read and happy influencing! We got so many ideas from this workshop! Some people are happy to keep their blog as a hobby. Others want to have more collabs with companies. So here is a Frenchie guide on how to work with brands successfully that will help you land more partnerships and make more money. 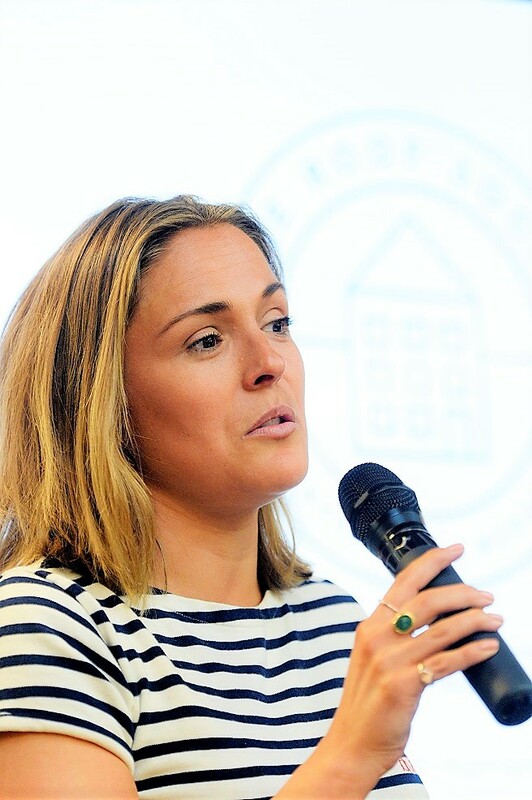 Hosted by Anna Hart, founder of Southmoltonststyle.com and One Roof Social, The Brand Building Workshop really inspired me and here are some tips or ideas I retained from the evening. How long have you been blogging for? I started the Frenchie Mummy back in 2016 while on maternity leave so I am pretty new to the game. Many will say that the blogging world is saturated and there is no more space for new blogeurs like moi... Well, maybe not? It is said that by 2020, the UK should count about 100000 influencers! But you clearly have your chances amongst la blogosphère! So what do you need to do to work successfully with brands? USP, c’est quoi? Basically your Unique Selling Point. In other words, work out what is this little thing that makes you different and YOU. Working with brands is not all about numbers and your following. A typical mistake that newbie bloggers make is to think that they need to have hundreds of followers to achieve anything. What content do you aim to produce? How would you create it? Blog, Instagram… So many possibilities and yet, you don’t have to do them all! Do you have an overall aesthetic in mind? What do you to pass on? What is your biggest fear about being an influencer? Answering those questions will help you narrow who you are as an influencer. What is your blog like? Once you answered those questions, it will become clear what your motivation is and what you like. Use it to decide your niche. After all, you will write better quality content on something that you are really passionate about. Don’t be scared to even have one or two sub-niches. The more precise you are, the clearer image you will have of your blog. It will then help you to approach the right brands to work with. I know it’s easy to say and that we are sometimes tempted to just follow the crowd but be yourself! If you are in touch with a PR or a brand, communicate with them with your true personality. Bien sûr, you need to remain polite and professional, but do not be scared to be unique. In my early days of blogging, I emailed a brand that I absolutely love. I thought they would not even think about me. But I played a bit cheeky. I sent an email with a funny picture of Baba wearing the brand’s clothes and they loved it! Next thing I knew, we got some samples in the post! When writing a sponsored post, have your own style. The chances are many other bloggers are doing the same campaign and it is so boring to read the same content again and again. If I wanted to read something like that, I would have a look at the brief and not your blog. I do sometimes swear and take the mick of myself or (even better!) Grumpy Boyfriend. This is moi. I like being sarcastic and this is my way of writing. So having a big following is not the key to success. What really matters when you want to work with brands is that you show them how well you know your followers/readers. Use your stats to your advantage. You don’t have a huge following? Fine! Explain with a percentage what is your audience is made of. For example, 92% of my readers (some of you!) are women aged 25-44. If I look in details at insights, I will see that a lot of them are based in London. So they are city girls. They are unlikely to buy a pair of wellies anytime soon. I know this is a silly example, but it is just saying that you need to work with brands that your followers would like! You don’t have to be everywhere every time! For a long time, I tried to convince myself that I needed to be more present on Pinterest. But this is not me! I am not into crafts and lovely recipes. Think about what platforms you use yourself and stick to them. I like Twitter because I can interact easily with my followers. I am using Instagram a lot too. Baba’s funny expressions work well there. 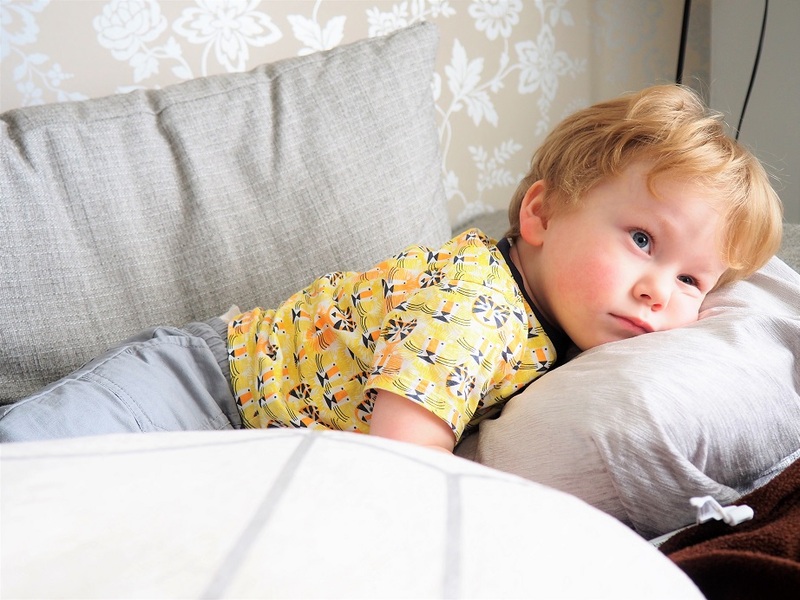 Because this blog is all about this little one… Insta invasion in action! But I am not on Youtube. I am not at this stage yet. Be bold and say ‘no’ sometimes. If the brand is getting in touch with you, do not be afraid to use the word ‘budget’. After all, if they are approaching you, you might as well. But be sure to do so if you can give the label some good ROI. Nothing worse than letting them down. Once it is done, there is no way back. 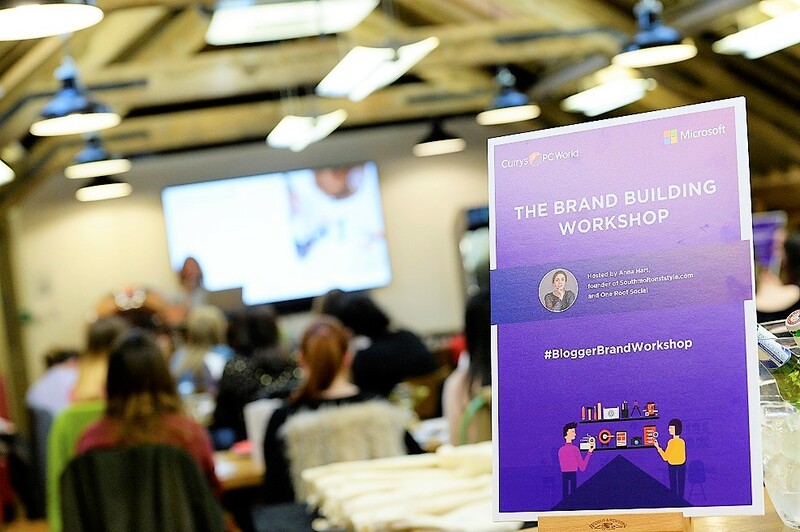 So here is what I got from The Brand Building Workshop with Anna Hart this month. I am no genius nor expert. I have only been blogging less than 2 years. But here are some extra ideas I gained over time on How To Work With Brands As a Blogger with success. 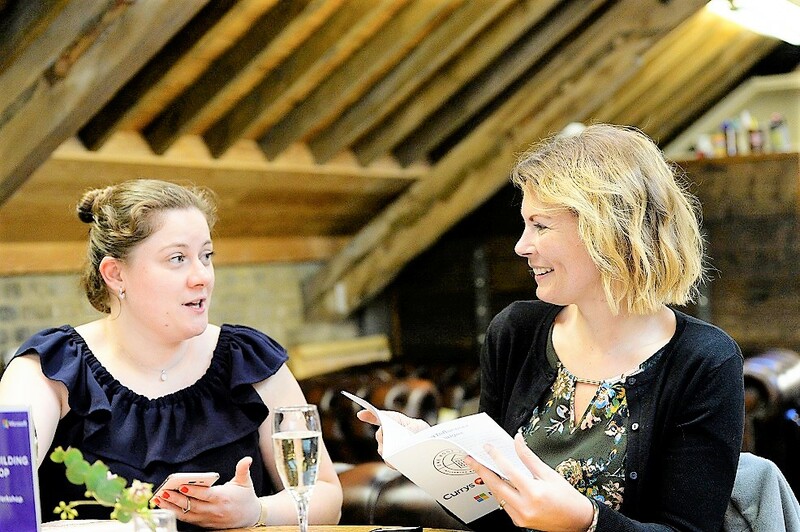 you don’t get if you don’t ask – If there is a brand you really love and want to work with them, get in touch. There are so many blogs out there, they might not know you yet so knock at their door and say ‘hello’. And follow up. PRs have a lot of emails every single day. Equally, be prepared to be rejected. Tough but it’s part of the deal… You might not be the ideal blogger for certain campaigns. Observe and learn from other bloggers – Do not copy! This is cringy! There so many micro influencers on Instagram that produce similar content to other at the minute. It is simply boring… I switch off straight away because I have already seen it. It’s tempting because it is so hard to grow this platform at the minute but brands will not work with you if you are a copycat… My pictures are not perfect nor arty. I don’t use a girly filter. This is not me and I am not trying to be someone else. I already said it earlier. Be yourself! Know your price – When I see some brands asking for a post (with a follow link!) for a £10 voucher, I am so annoyed. Yes, I am not Kim Kardashian with millions of admirers (well, I don’t have the same assets really LOL), but I am still worth something! Connect with other bloggers. Look, Frenchie Mummy is making a fellow blogger smile. It’s a start! Engage on brands’ social media platform – Be genuine and not spammy. At some point, they might notice you and beg to be featured on your fabulous blog! That’s it, folks! I hope you find this post on How To Work With Brands As a Blogger useful. Attending this Brand Building Workshop was so inspirational and made me realise how much I love blogging. I hope these idées will help you in your journey or at least reminded you of all the good stuff you are already doing! And if there are other things that you do, feel free to share them with us in the comments’ section. 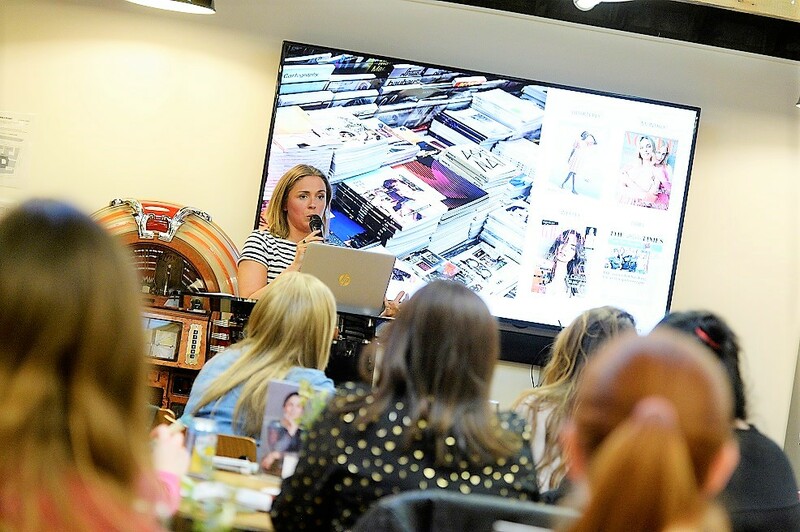 Disclosure: I was invited to attend this Brand Building Workshop with Currys PC World and Microsoft Office in exchange for this post. A great insight into what goes on in the blogging world! I am not a blogger but this is a very useful article for those who are! Thank you! 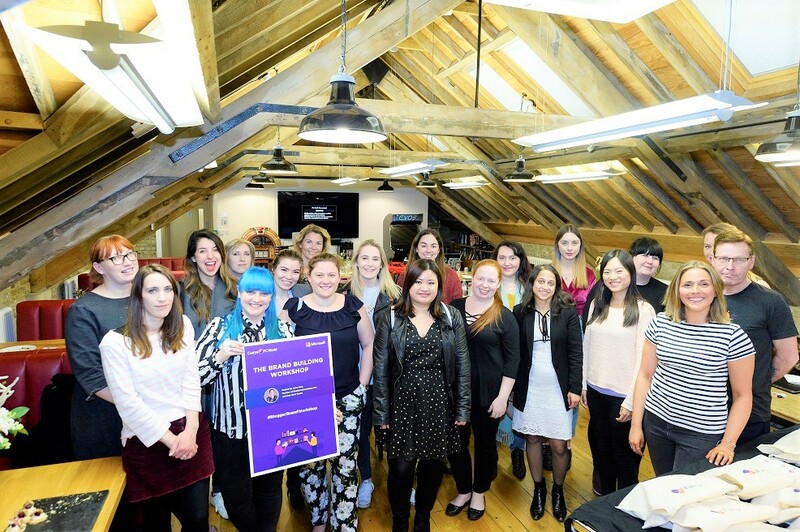 Fab tips for bloggers! I’m not a blogger myself but I like how you are helping others who are! Thanks for the advice! I am thinking of starting a blog and need all the help I can get! These tricks of the trade are useful fit anyone who may be inspired to create their own blog! I would love to do what you do as it is crafted so well and the engagement speaks for itself! 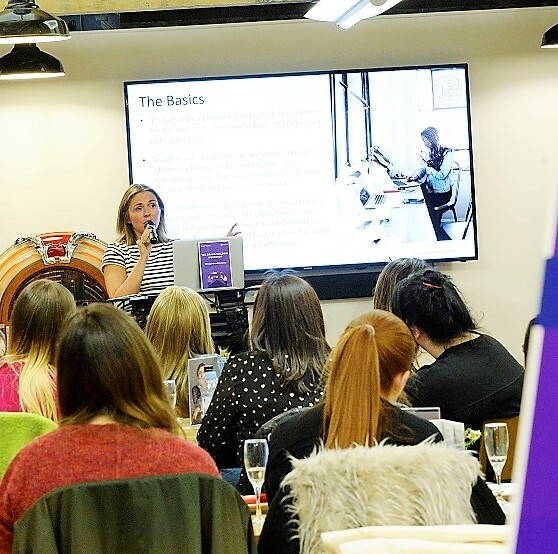 Really interesting – thank you for generously sharing your ideas, balancing career and motherhood is always going to be difficult so the advice you give will be so helpful to young mothers considering writing a blog! I loved reading these tips, especially the questions to ask yourself about why you want to blog. Very useful. Thanks for linking up with #KCACOLS hope you come back again next time! There’s some great advice in here – especially about being yourself and not copying other people! Great post lovely. You have done SO well since you’ve started and I’ve loved your blog ever since I found it a couple of years back. I’ve thought about doing a blog but not known where to start. I found this very interesting. great read and fab advice. i habe some friends who are fashion bloggers but I wouldnt have a clue about so it’s useful for some insight thanks! Not a blogger myself but like to dip in & out of others blogs. I am always interested in a relevant competition and this was an interesting insight into the “other side” of blogs. Really useful advice here. Well worth sharing with anyone who would like to enter the world of blogging! This post is incredibly well laid out, very clear and very useful. I will be discussing it with a friend who will benefit from it. Thank you. I’m not interesting enough to blog myself but this was a very interesting article. That’s a fab post, I have only been blogging 4 months mainly for myself just to try it out but I agree about the niche thing and will be focusing next year on narrowing it and writing about what I want, just hope my followers so far will like it.